Two Conservative MPs with farming backgrounds are in a battle to chair the influential Parliamentary cross-party committee. 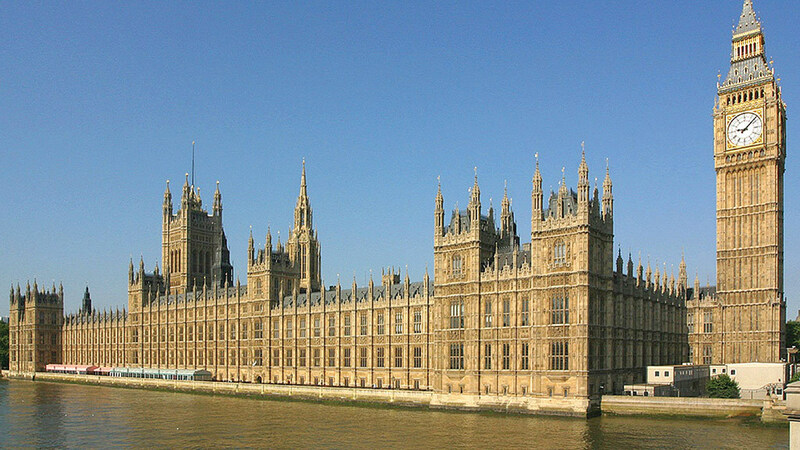 Conservative MPs Neil Parish (Tiverton and Honiton) and Bill Wiggin (Leominster) are both in the frame to become the next chair the influential Commons Environment, Food, and Rural Affairs Committee. The window for nominations for the post formally opened on Thursday (June 4) and will close on Wednesday (June 10). MPs will vote to elect the new chair to replace Ann McIntosh, who did not stand in the May election, on June 17. It has already been decided that the next chair of the cross-party committee will be a Conservative and so far Mr Parish is the only name put forward on the EFRA website. The Devon MP, a former MEP who chaired the influential EU Parliament Agriculture Committee, has received nominations from a number of MPs. These include former Defra Secretary Caroline Spelman and former Defence Secretary Liam Fox, while former Labour Defra Minister Huw Irranca-Davies is among his nominees from other parties. Mr Parish, who has sat on the EFRA committee since 2010 and has a family farm in Somerset, said he has spent more time as a beef, sheep, dairy and arable farmer than as an elected politician. “This means I understand the challenges facing farming today. Both farmers and consumers need a fair deal, balancing the cost of food for shoppers, with farmers being paid fairly for their efforts. It is vital that the cost of living is not in conflict with the infrastructure of the countryside,” he said. He said animal welfare was at the ‘very centre of my focus’ and is something he has campaigned on as chair of the Animal Welfare; Beef and Lamb; Eggs, Pigs and Poultry; and Dairy All Party Parliamentary Groups. Although his name is not formally declared on the EFRA website, Mr Wiggin has told Farmers Guardian he will also be standing for the chairmanship of the EFRA Select Committee. Like Mr Parish, Mr Wiggin has a farming background – he has been Hereford cattle in Herefordshire since 2004 – and has sat on the EFRA committee. First elected for Leominster in 2001, he has also served as an Opposition Defra spokesman twice and as Shadow Secretary of State for Wales. 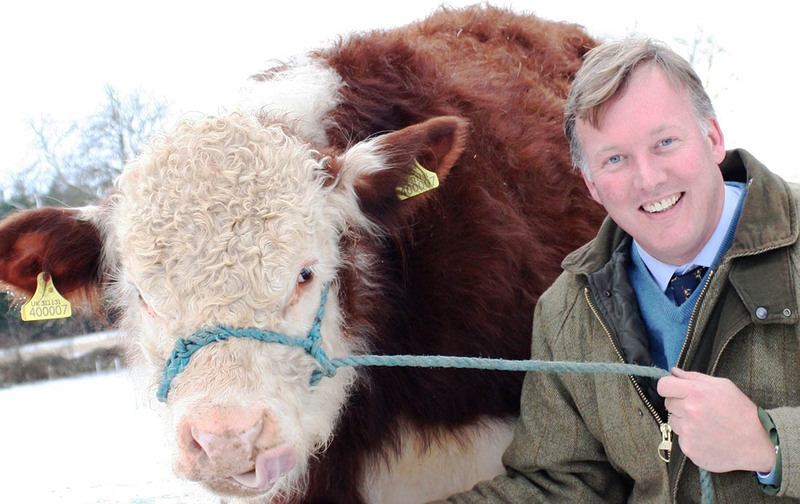 Like Mr Parish, he is a regular contributor to debates in the Commons on farming issues.